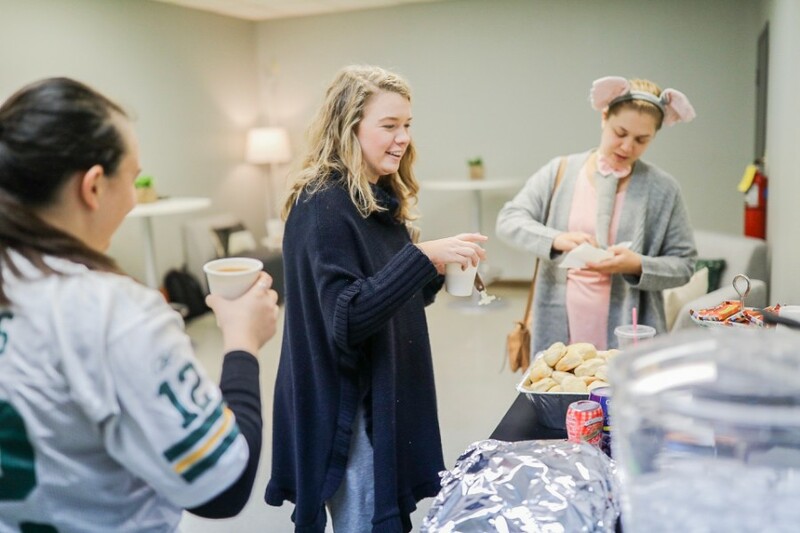 After three years as a portable campus, Aiken was able to get its own digs with the help of $250,000 from giving to the 2017 Overflow Offering. 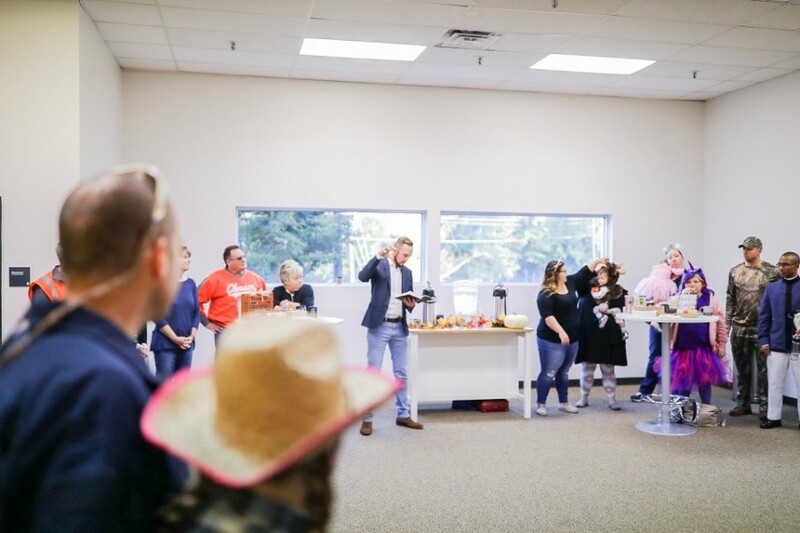 Our Aiken family had its first gathering in its new home — and it was incredible! 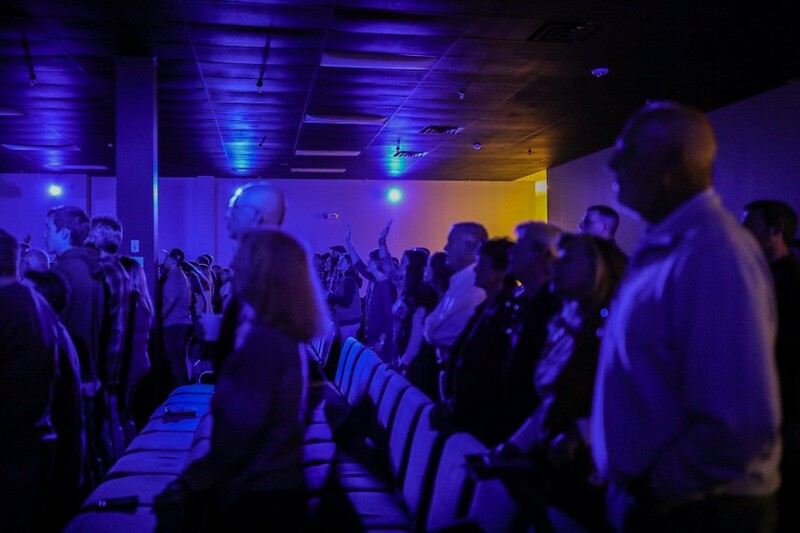 Everyone was overflowing with anticipation and expectation for what God is going to do next in Aiken. 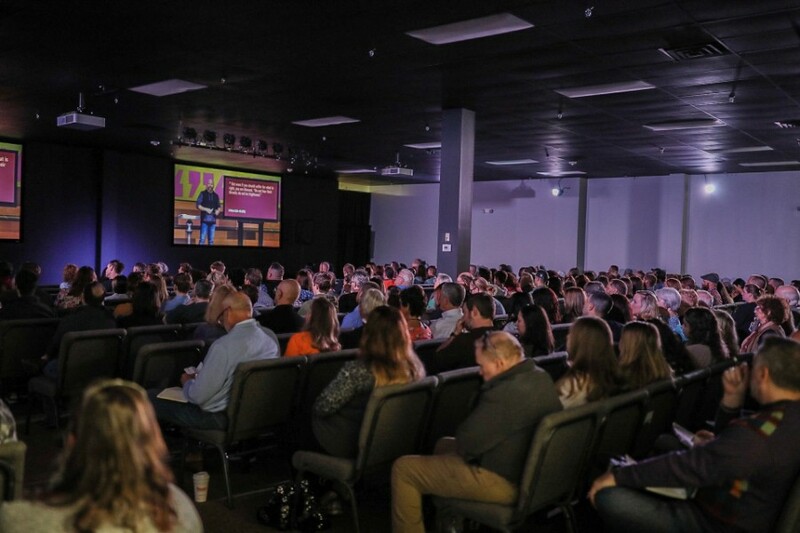 About 600 people attended two morning gatherings in the newly renovated building behind Ollie’s Bargain Outlet. 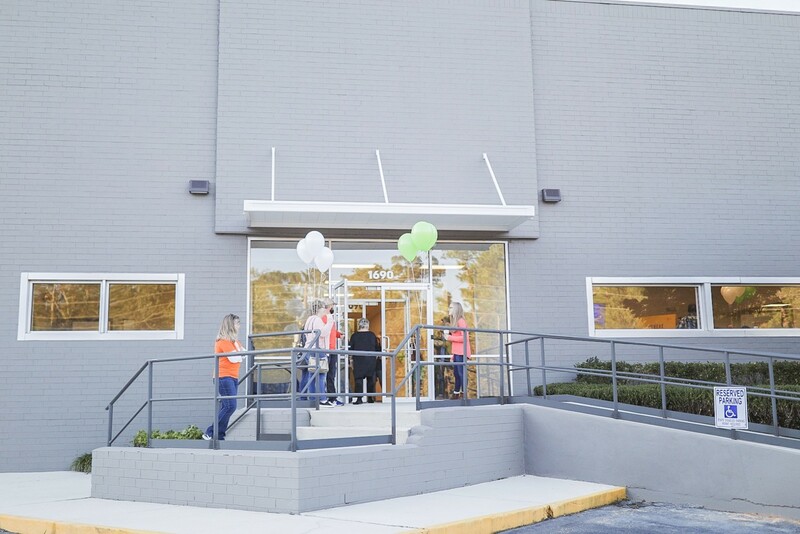 After three years as a portable campus, Aiken was able to get its own digs with the help of $250,000 from giving to the 2017 Overflow Offering. Nearly every seat was filled on Sunday. God always does more than we could ask or imagine! 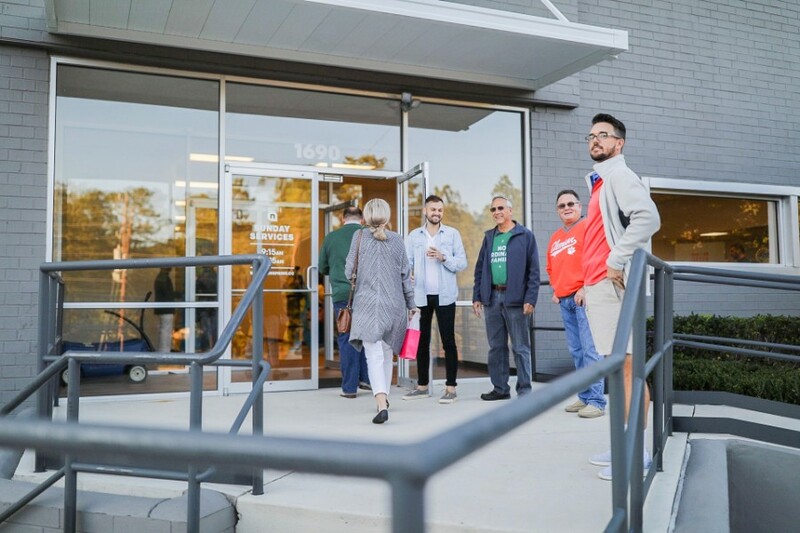 Volunteers like Jeremy Stevens and Brye Epley were all smiles as they bounced around the new space, thankful they got connected to Jesus and others because of the campus. Their joy is living proof that every seat is the beginning of a life-changing story. 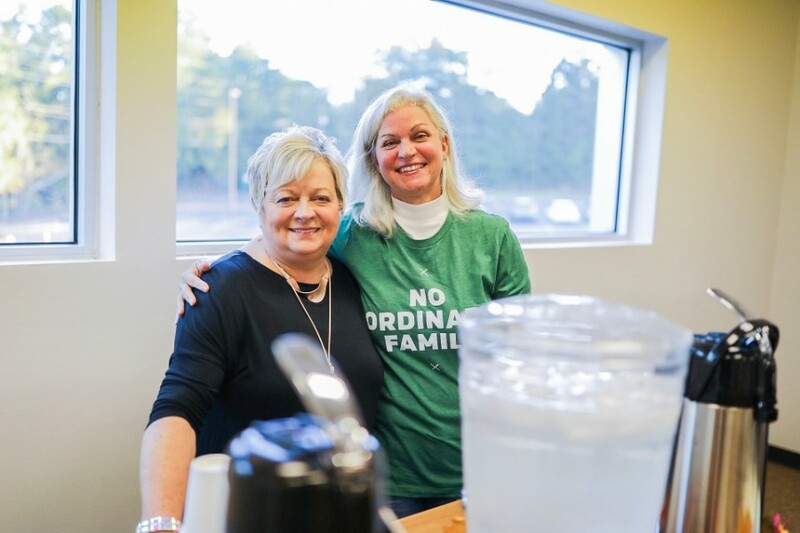 Check out the photos from the day, and share in the joy of our no ordinary family in Aiken.